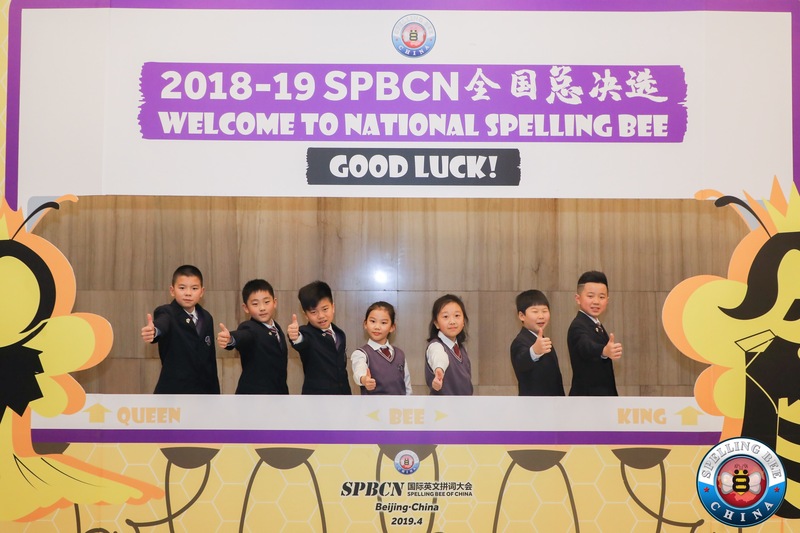 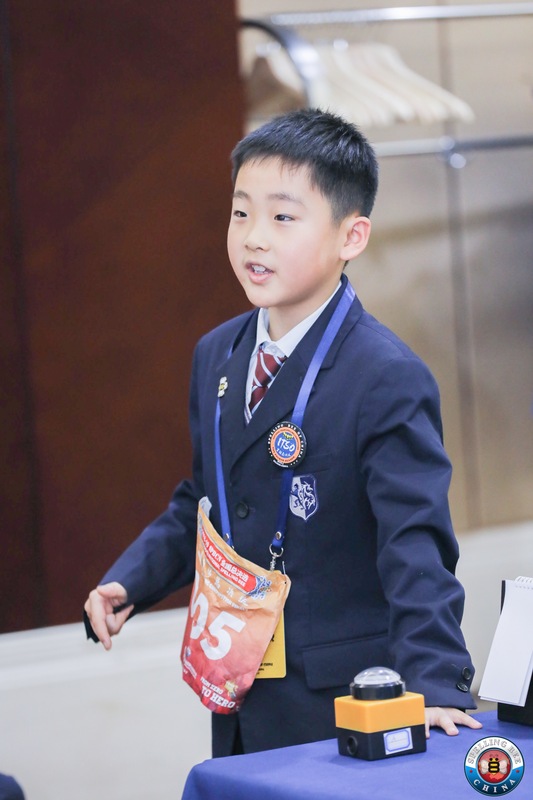 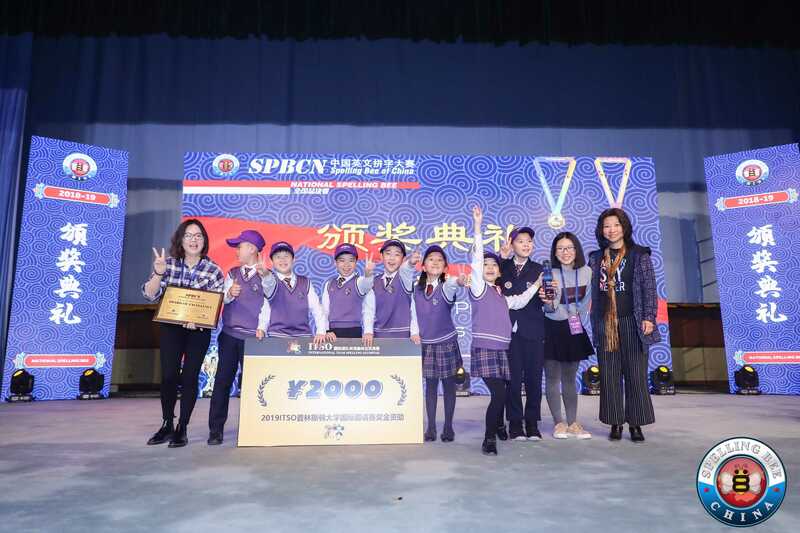 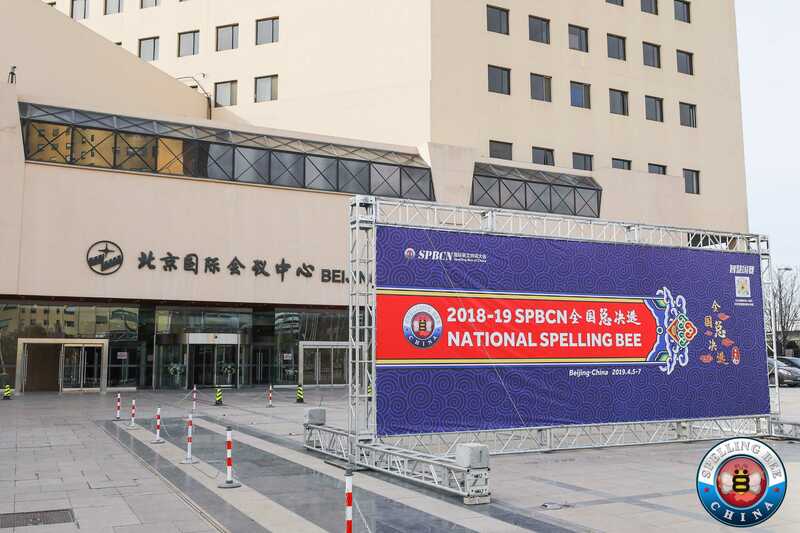 Wuxi | 【Primary】Spelling Bee Competition! 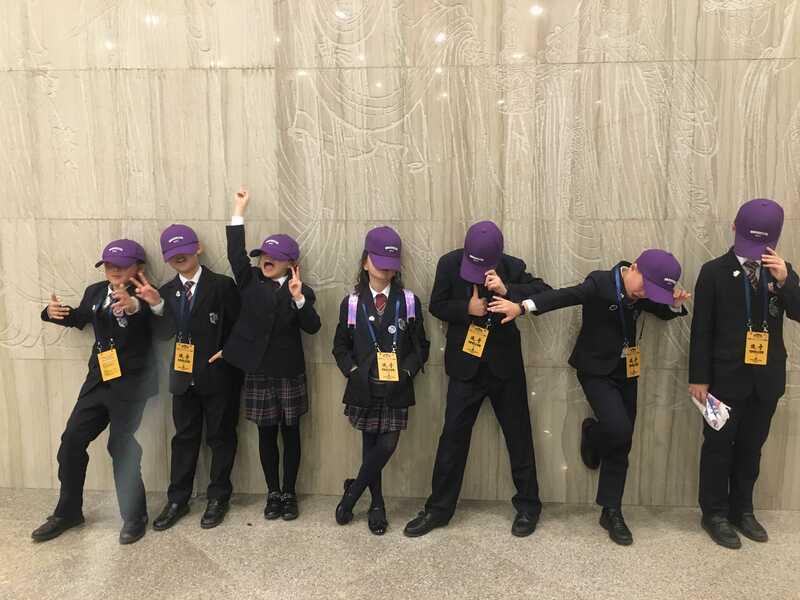 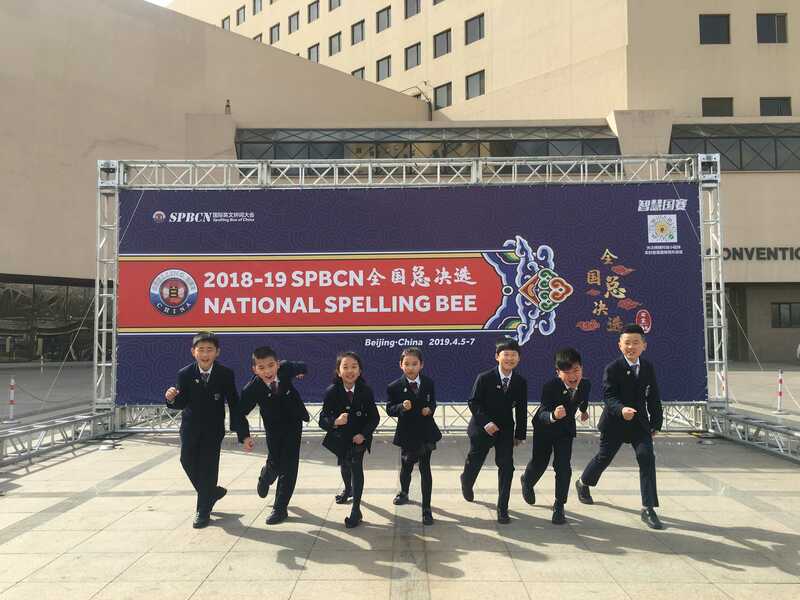 Congratulations that WUIS primary Spelling Bee team won the fourth place in the 2018-19 national team spelling competition! 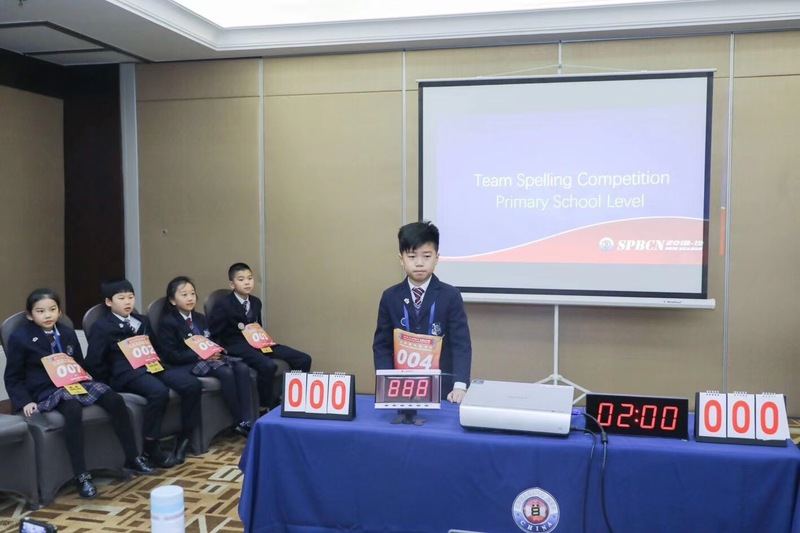 All the way from team building to the final competition, the team members have been showing great enthusiasm and self-discipline. 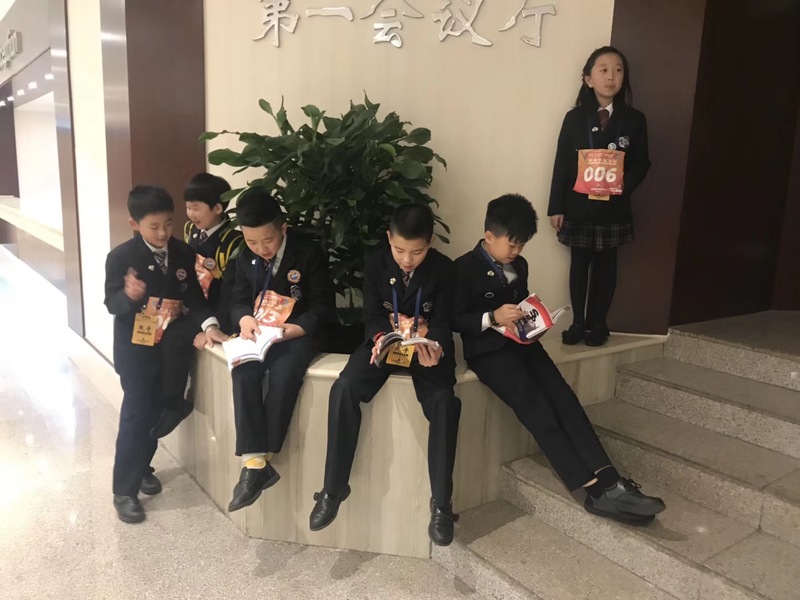 They always arrived early during the twice-a- week training after school. 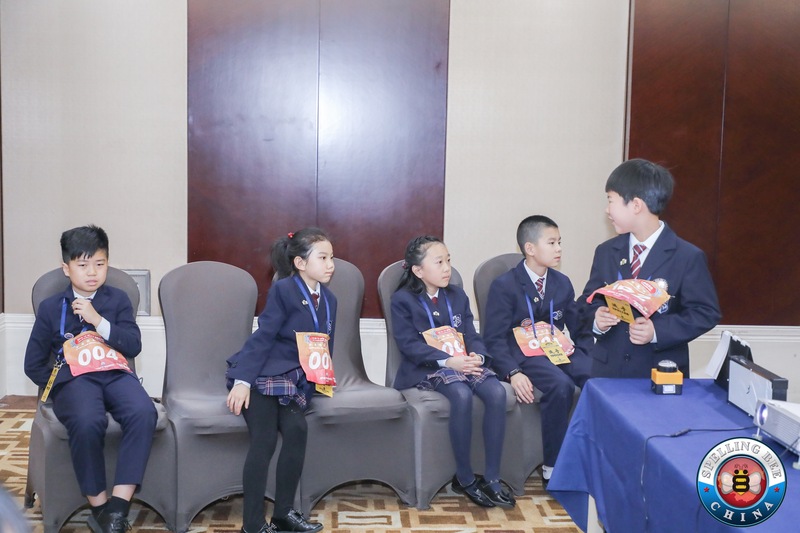 It is a diligent and hardworking team with each member being confident and united. 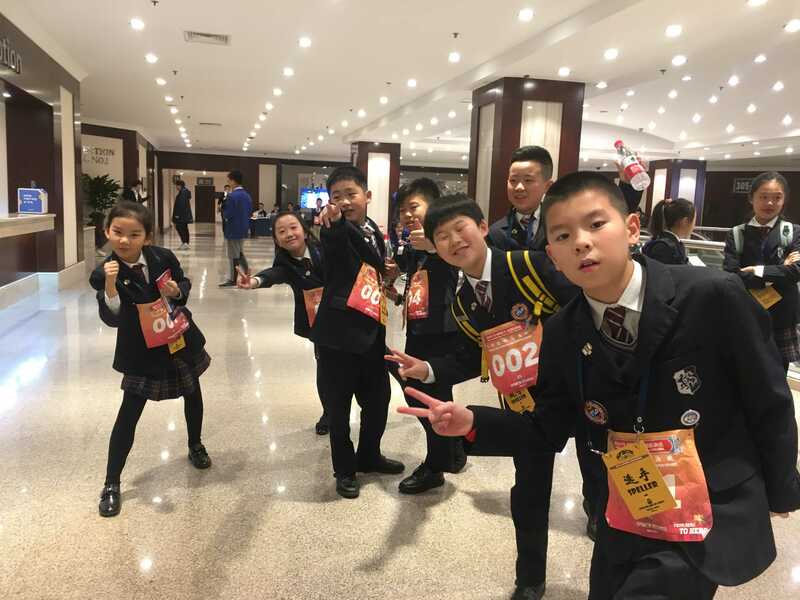 Besides, the support from school and the guidance from teachers also help the team develop. 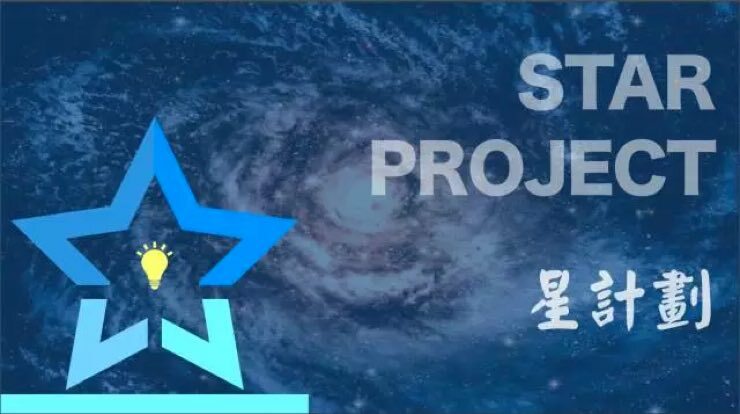 You won’t achieve your goal until you strive for it! 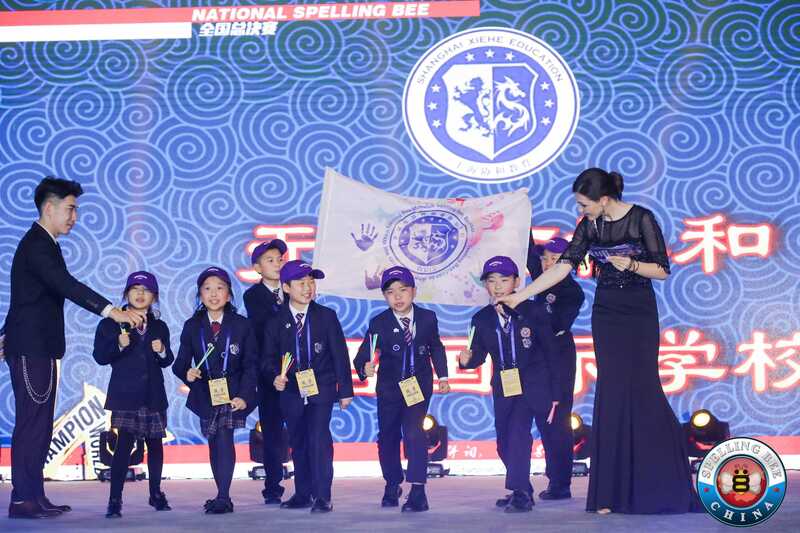 We expect more students to love spelling and enjoy spelling competition. 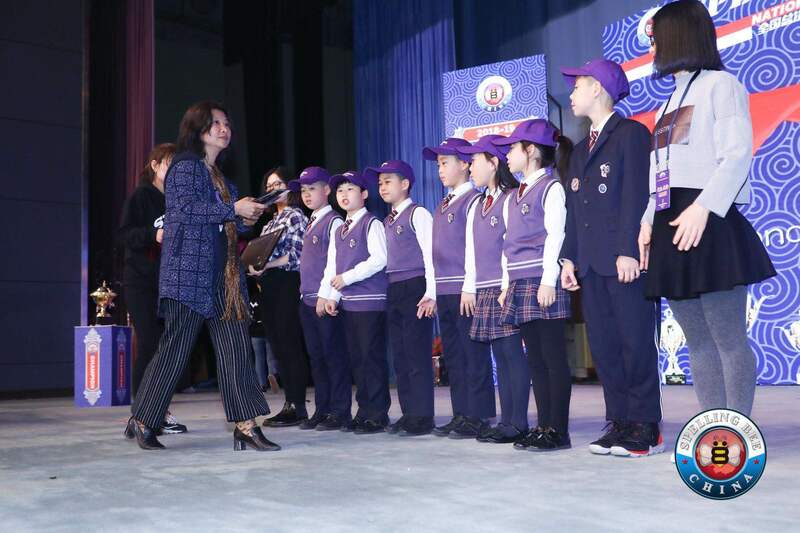 A larger and better stage is waiting for you!